Clinic Plus is a personal care brand that offers its customers some vital hair-care benefits like strengthening weak hair, softening rough hair, preventing hair breakage and acting as an anti-dandruff shampoo. 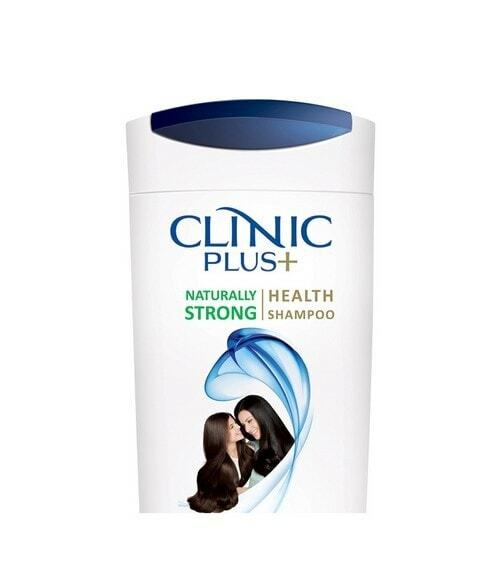 Clinic Plus Strong and Long Naturals Shampoo – It is naturally made with herbal extracts and milk protein formula that is designed to work gently from tip to roots of the hair. Less hair fall is guaranteed by the brand as its shampoo offers nourishment to make the hair stronger. Clinic Plus Strong and Long Anti-dandruff Shampoo – in order to fight dandruff the shampoo is equipped with antidandruff ingredients and milk protein formula. 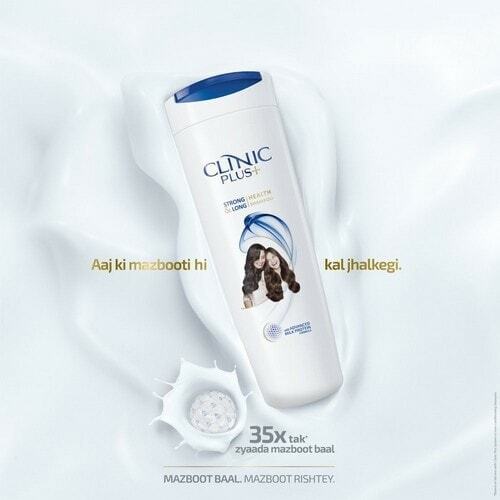 The shampoo guarantees less hair fall, removal of dandruff and nourishing hair from tip to roots. Clinic Plus Shampoo Ayurveda Care Triphala – It contains authentic ingredients from Ayurveda like Bibhitaki, Haritaki and Amla, together known as Triphala. The shampoo reduces hair fall and strengthens hair and for best results must be used on alternate days. Clinic Plus Cream Conditioner – Soft and Silky – Using the only shampoo leaves the hair a bit dry, rough and lifeless. Almond oil and milk protein formula in the conditioner offers deep nourishment. Clinic Plus Almond Gold hair Oil – It is suitable for all types of hair and Vitamin E content makes hair much stronger and beautiful. Clinic Plus has a Pan-India presence and is available in both rural and urban parts of India. 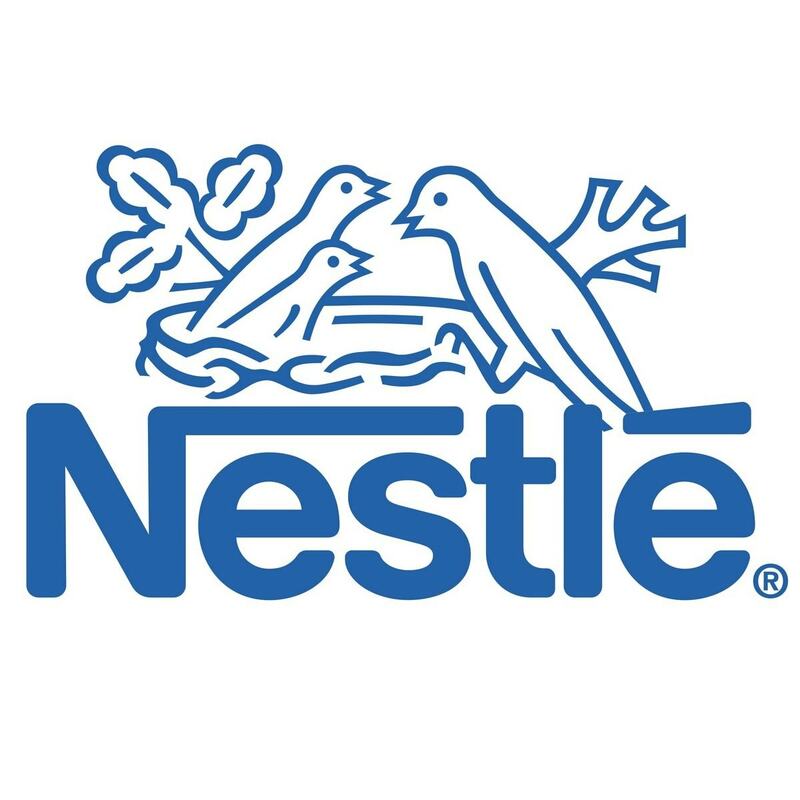 The company has spread its product presence in sixty-nine countries like United Kingdom, Vietnam, Indonesia, Sri Lanka, Philippines and Pakistan. Clinic Plus has the strongest presence in Middle-East, Latin America and Asia and has become number one hair-care brand in places like Bolivia, Thailand, Argentina and Brazil. Clinic Plus has a strong distribution policy as it wanted to capture every nook and corner of a place. It has taken help of its parent company to distribute its products successfully in the consumer market. Hindustan Unilever, the owner company of Clinic Plus has a vast distribution channel that includes more than two million direct outlets. The company has thousands of stockists who work exclusively for it. Warehouses have been set up at strategic and convenient places. The stockists order the carrying and forwarding agents, who are responsible for dispatching the products from warehouses to retailers. Clinic Plus products are easily available in grocery shops, corner shops, kirana stores, hypermarket, convenience stores, supermarket and shopping malls. The products can also be ordered online from several e-shopping sites. Clinic Plus has targeted families as its target customers and it has positioned itself as a brand that offers do-good ingredients that are necessary for hair-care. The company is a billion-dollar brand and by keeping its product prices reasonable and affordable has been able to hold its position successfully in the market. 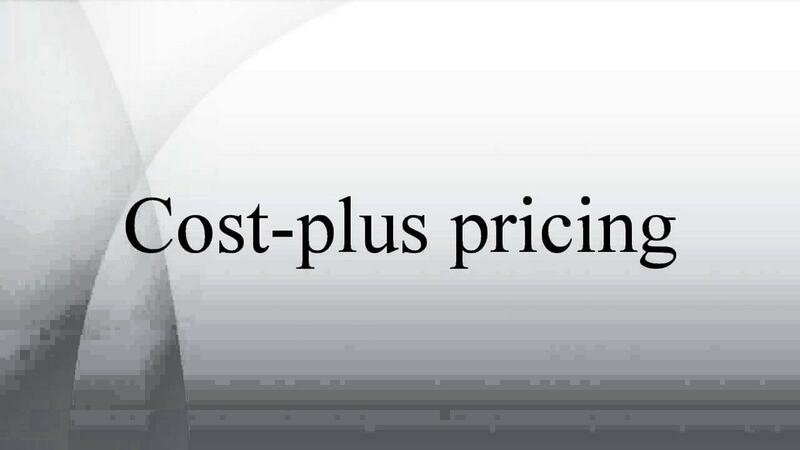 Clinic Plus was interested in penetrating rural markets and hence has adopted a penetration pricing policy and launched sachets of minimum prices so as to tap the consumer base. Hair-care sector is very competitive with several brands working neck-to-neck to increase their share of the consumer market. 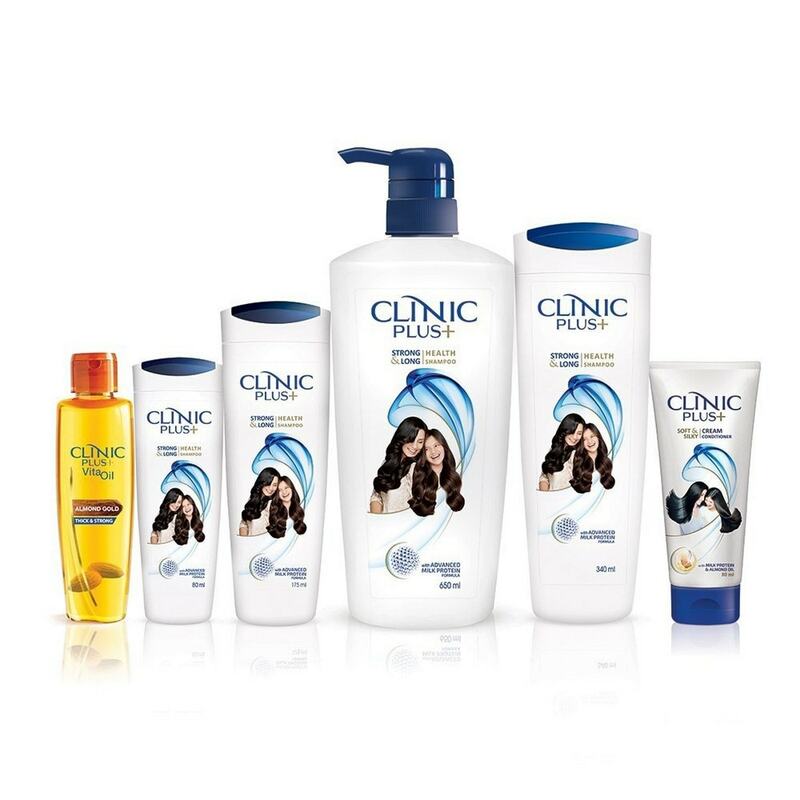 Clinic Plus faces competition from several rival brands and has adopted competitive pricing policy. It has kept product prices at par with the prices set up by competitors so as to retain its consumer loyalty. 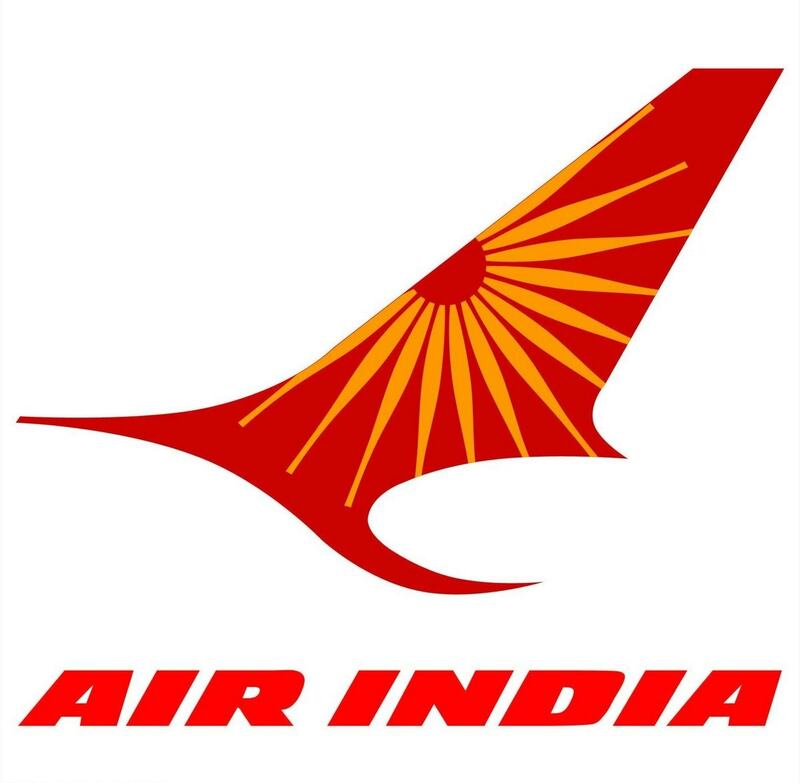 The company has also adopted a promotional pricing policy and offers several incentives and discounts to increase its sales figures. It has resulted in bulk sales and larger revenues. 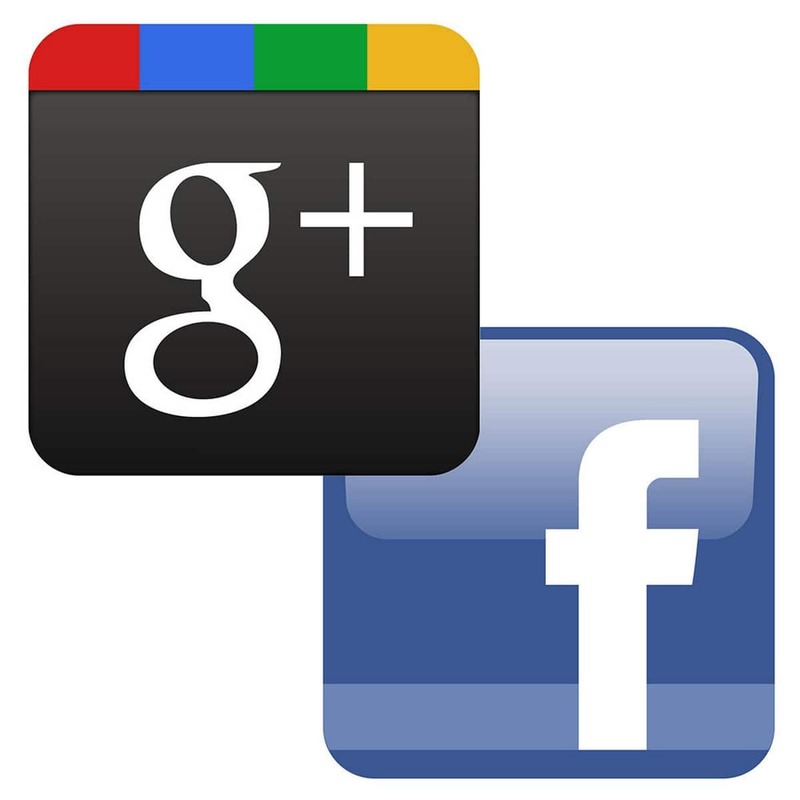 Clinic Plus believes in good and aggressive advertising to increase its brand presence. It has created some very good advertisements that have been launched in electronic, digital and print media via newspapers, magazines, television channels, radio, billboards, leaflets, hoardings and sides and backs of vehicles. 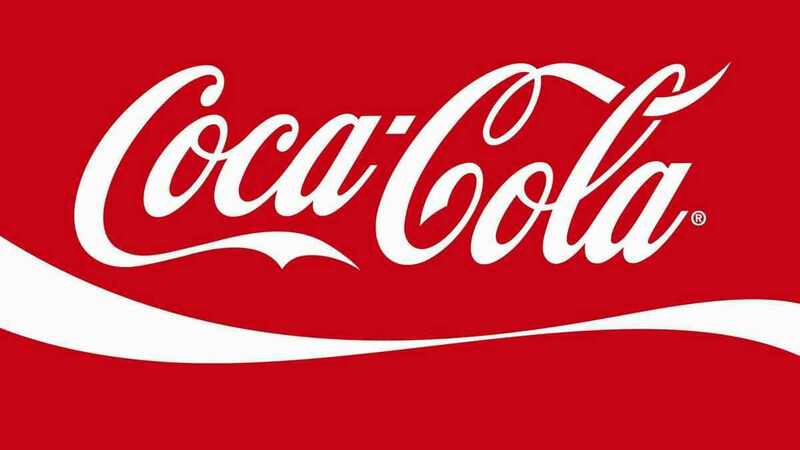 The brand has adopted a promotional marketing strategy and offers several incentives to increase its customer base. It gives coupons and discounts during the festive season and off-season to increase its brand awareness. The company shares information about product, hair- caring and product ingredients via its website. Packaging is an important part of a product and the company gives detailed and full information about the ingredients and other vital information in at least three languages on product packages. Under BTL marketing Clinic Plus encourages the customers to take part in its events held at large gatherings to increase brand visibility. At such events, free samples are distributed so that the customers become more aware of the brand. Clinic Plus recognises the power of celebrity campaigns and has roped in famous personalities to take part in its promotions. India television actor Sakshi Tanwar, Shweta Tiwari along with Aashika Bhatia has worked in its ad campaigns. It offers scholarships of one lakh rupees and an individual has to fill up the promo pack and send it to the company which later announces the list of winners.